Temporal Bone Dysfunction and Vertigo & Migraines – Are They Linked? Studies have confirmed that the Temporal Bones play a part in many types of headaches and vertigo. 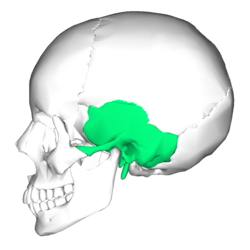 The temporal bones are the bones behind the ears; they attach at the jaw as well. Having a Migraine, with the associated pounding pain, nausea, and visual and sensory issues is debilitating. I know. My mother used to have Migraines. Thankfully she doesn’t recall ever having Vertigo with a Migraine. She had some pretty bad attacks that kept her in bed for days, curtains drawn, with urgent visits to the bathroom. Imagine for a moment, feeling like you’d rather die than endure another moment of that pain…and on top of all that hell having the world reeling and keeling around you…even while lying still. Nausea is one thing, and it’s terrible combined with debilitating pain. Having Vertigo with a Migraine has to be, in my opinion, a form of h*&l.
People who suffer from Vertigo aren’t able to drive, or walk, or even sit up or move in many cases, depending on the severity. One type of Vertigo occurs when the crystals in the inner ear canal get displaced and stuck in the wrong position. Another type of vertigo can occur from debris lodged in the inner ear canal, typically from some type of head trauma. In my clinical experience, I have seen many, many patients with Migraines, and many patients with Vertigo. And along the way, I’ve seen patients exhibiting both sets of symptoms together. While I’m not a research scientist, I do have a “laboratory”, known as my office. I’m happy that the medical journals have been documenting what I’ve observed in my own “lab”. 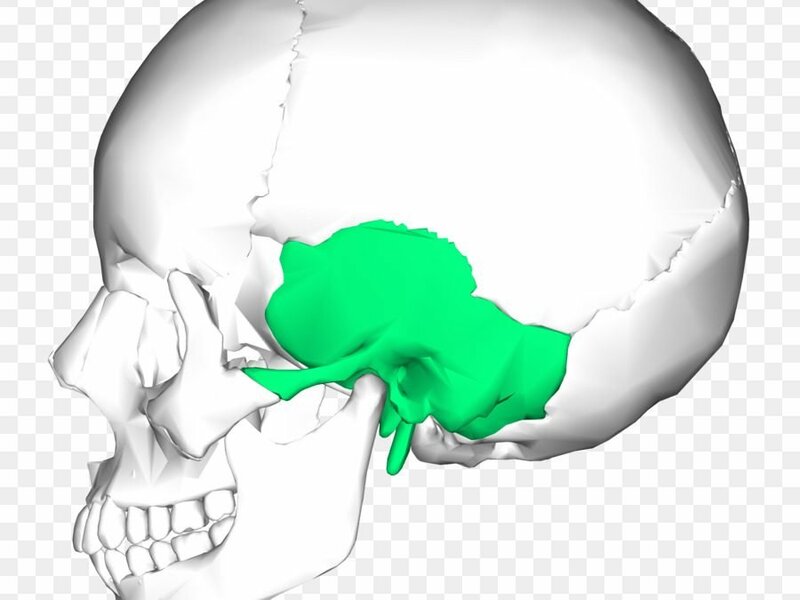 Temporal bone dysfunction relates to both Migraines and Vertigo, and that by releasing the dysfunction, allowing the temporal bones to return to optimal functioning, Migraines and Vertigo can be a thing of the past. If you have Vertigo and/or Migraines and medications are not completely relieving your symptoms, or the medications help, but the symptoms return at other times, then you are a good candidate for CranioSacral Therapy.